You can cancel your membership by logging into My Account and clicking 'Cancel Account' under 'Delivery & Contact Info' in the left-hand menu. Need to return empty bags? Select one of our Pick Up Hubs in the drop-down menu below. We'd love to get your feedback before you go! Having trouble? 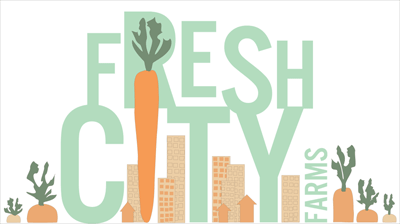 Contact Member Support at member@freshcityfarms.com or 647-560-3939. Send us an email, text or give us a call before the close of your order deadline and we'll cancel future deliveries. You can view your order deadline anytime on the My Account page under Upcoming Orders.